Forró Dublin Updates | Forró Dublin 2018 is on the way!!! We’ve got big news this week. This Friday (Dec 1st) we’ll be releasing some details about the festival in 2018 and to celebrate we’ve created a festival teaser to get you all buzzed and give you something to share with your friends. There is now a Meetup group where all of the forró events will be posted. Even if you are a regular there is great value in going to the website and RSVPing the events because it shows new people on this platform that this is an active community. So please show your support for the classes and parties of Forró Ireland and Forró Dublin and click attending. https://forrodublin.com/wp-content/uploads/2017/11/dj-raoni-forro-dublin.png 352 730 forroAdmin https://forrodublin.com/wp-content/uploads/2017/06/forro-dublin-logo-white-1-300x300.png forroAdmin2017-11-29 19:02:372017-11-30 18:31:22Forró Dublin Updates | Forró Dublin 2018 is on the way!!! 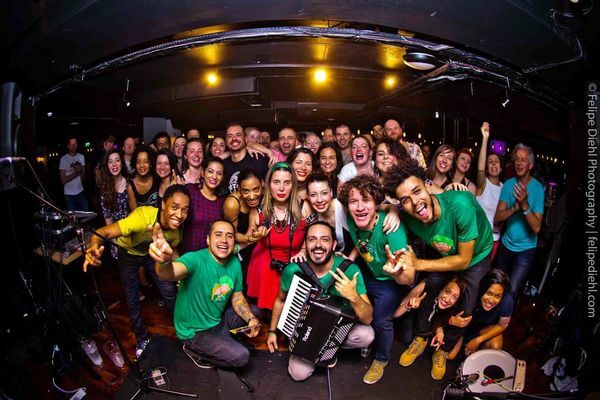 Wellington Figueiredo and Jorge do Rojão come to Dublin Forró Dublin Updates | Forró Dublin Tickets on Sale!